JR’s Hot Food Vending Machines is the first of its kind in Singapore and Asia. 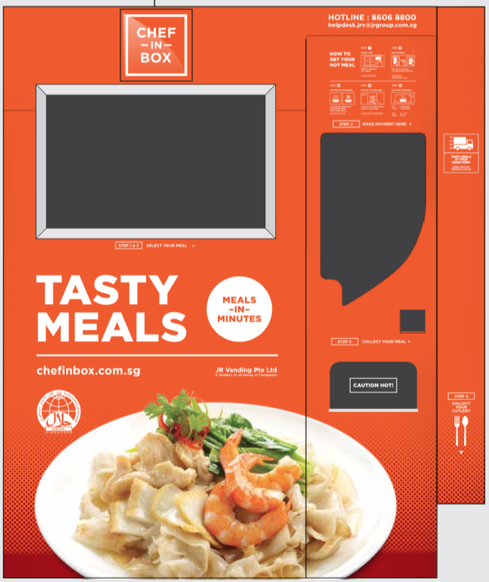 It makes hot food readily available within 3 minutes, 24 hours a day, 7 days a week with just a touch of a button .The JR Hot Food Vending Machine provides the ultimate convenience of providing quality food throughout the day and night. 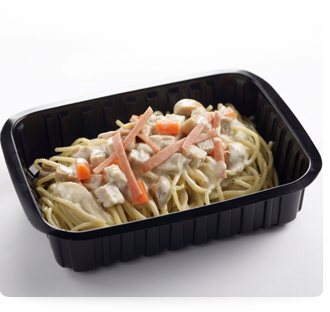 It is the perfect meal solution for locations and organizations with shift duties, where access to eateries are not readily available or during large scale events where provision of food is not convenient or not available. 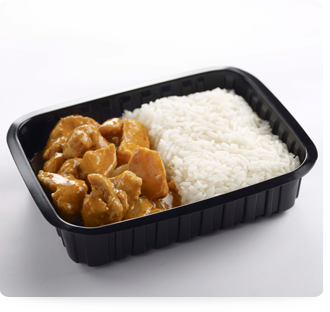 The food from our vending machines are guaranteed to provide the same tastes, quality and hygiene standard as those produced fresh from the various kitchens of JR Food. 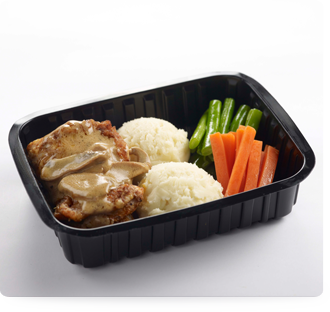 JR Hot Vending Machines can offer a wide range of food menu – from local favourites like Seafood Hor Fun, Curry Chicken with Rice to Western staples like Pasta Carbonara, Chicken Bolognese and Roast Chicken. 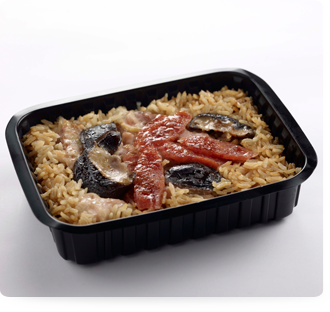 With minimum requirement, we could also offer specially developed range for any organization, including Indian Food or even Japanese food. Currently, we have a menu boasting more than 30 different types of food which are rotated periodically. Stock levels are monitored in real time from our Head Office via our proprietary software. Various modes of payment are available – from cash to cashless payment , including pre-paid tokens for those companies who would like to issue them for staff meals. The Vending Machines are now installed in hospitals, tertiary & institutions, schools, factories,organisations, guest lounges, as well as ad-hoc sporting events and exhibitions.